House Bill 1559 and Senate Bill 5487 – both of which would allow WSU to operate a medical school at WSU Spokane – both passed their respective committees today. 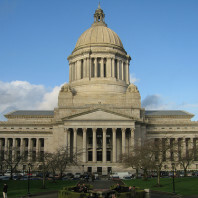 Representative Marcus Riccelli (D-Spokane) sponsored the bill in the House, while Senator Michael Baumgartner (R-Spokane) sponsored the bill in the Senate. There is still a lot of road ahead, and the process is ongoing, but today’s actions were positive steps for our university. 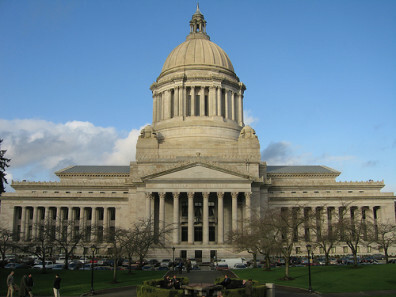 To learn more about WSU’s pursuit of a medical school, visit medicine.wsu.edu. Jodie is a Spokane Valley resident and a victim of a break-in (which is why we’re going without her last name in this space). When testifying on Senate Bill 5503, which would increase sanctions for habitual property offenders, she did so not in Olympia but from our campus via a video feed. 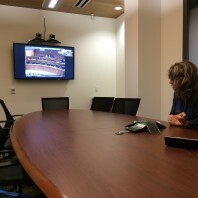 The Senate Remote Testimony Pilot Project is looking at whether remote testimony works and is an efficient way to work through the democratic process. 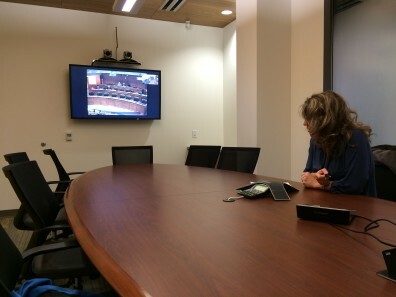 Our campus is one site that the State is using to try out remote testimony.